Many downtown organizations host kid-friendly events to attract shoppers to their districts. Well, I don’t have any kids. 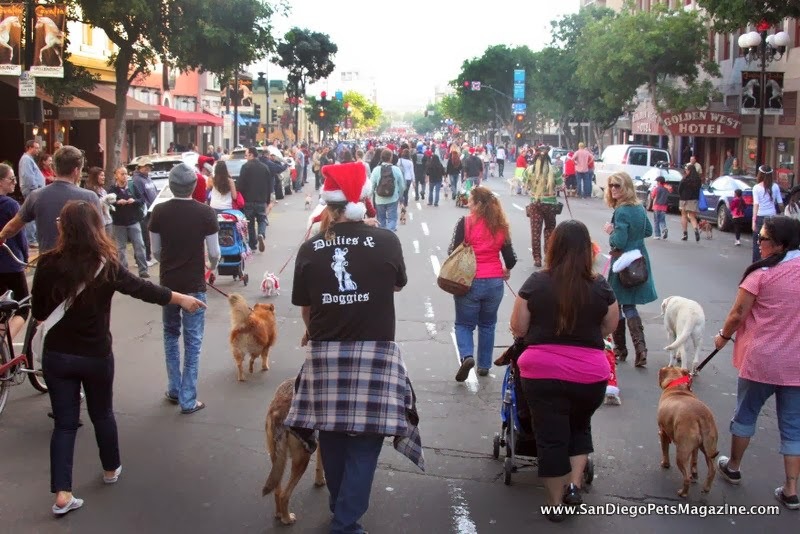 But what I do have is a puppy, so I (selfishly) present to you a round-up of some dog-focused downtown events. 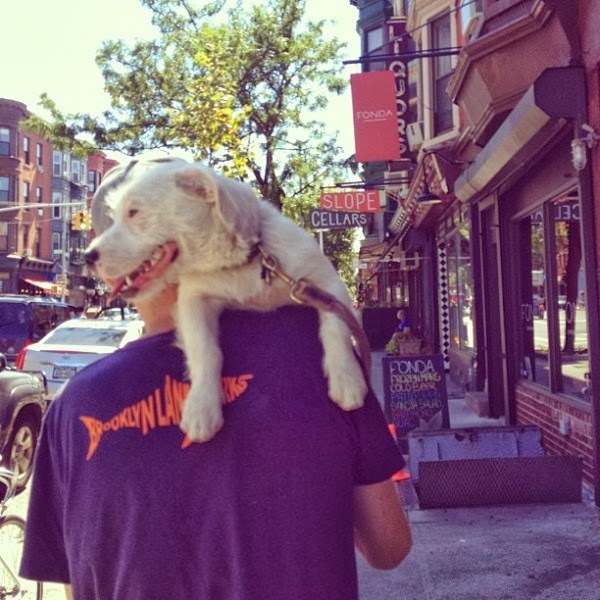 My dog, Pig, shopping in Brooklyn. According to the American Pet Products Association’s 2011-2012 National Pet Owners Survey, 62% of U.S. households own a pet (72.9 millions homes). 32% of dog owners take their pets with them in the car when they are away for two or more nights. The BID’s website also includes itineraries for “Dog-Friendly Tag Alongs” including Beverages with your best wingman, classy dining with your furry pal, and office space for professional pooches. Highlights: Walk-a-thon for homeless basset hounds, awards to the top 10 pledge-getters, best trick, best costume, best float, and the basset look-alike contest. Do you have any events or programs to bring pet owners to your community? If so, let us know so we can pay you a visit!